June 8, 2018 at 5:42p.m. 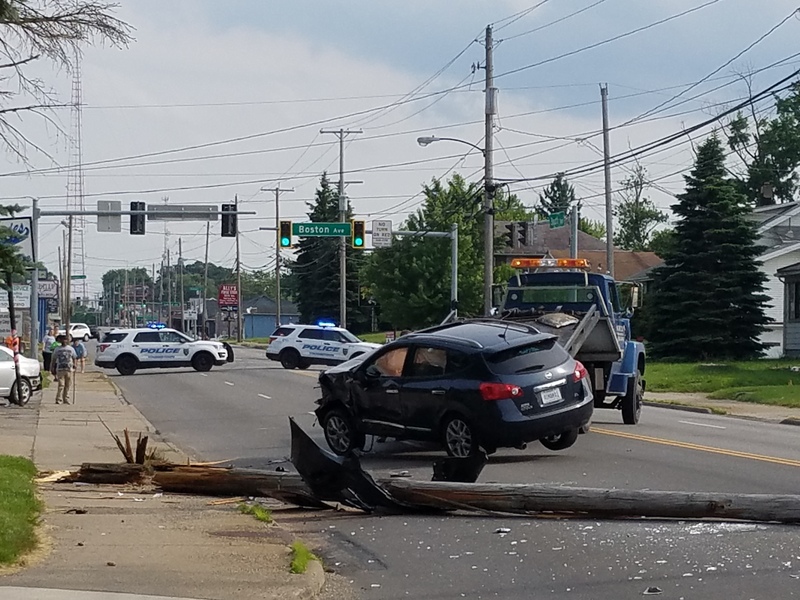 YOUNGSTOWN — A car flipped on South Avenue heading north near Philadelphia Avenue and knocked over a telephone pole late Friday afternoon. The driver of the car was taken to the hospital after the accident, police said. South Avenue between Boston and Philadelphia avenues on the South Side will be closed for the next few hours until authorities respond to the scene. March 11, 2007 4:11 p.m.
April 3, 2007 12:12 p.m.